Want to create something wonderful for your walls? 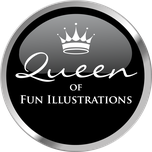 Hi Queen of fun illustrations here! With something really fun for you to make. Easy instructions to make your very own Rainbow Wishes! 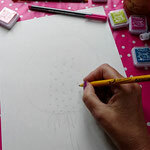 .Ideal for beginners and arty people.Go on have a go! 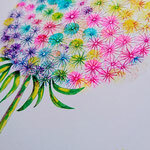 Draw a simple Dandelion seed head or flower in pencil. If your not very good with drawing you can always copy or trace something that inspires you. 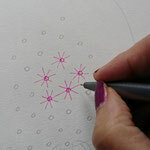 For the seed heads draw tiny circles evenly spaced apart, then draw a couple of crosses through the circle. 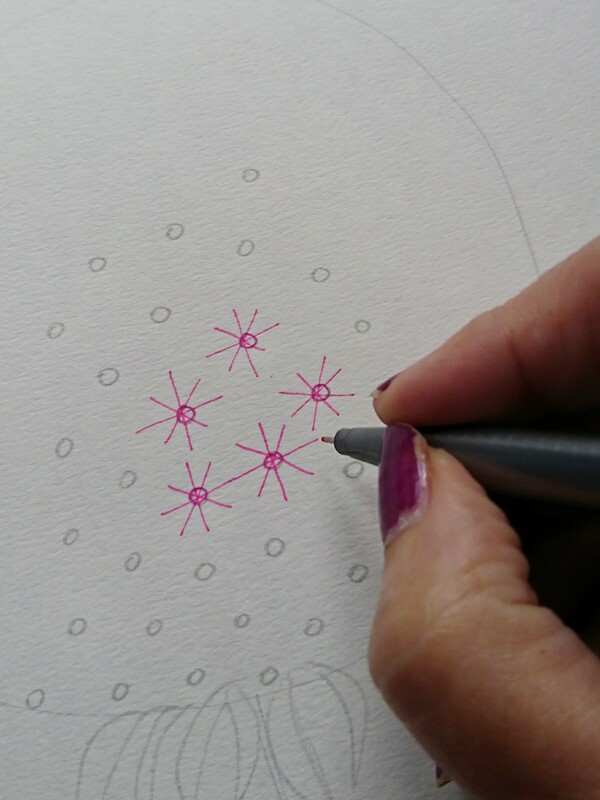 Draw over your sketch with felt pens. 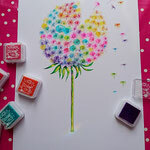 Use really colourful pens for the seed heads. 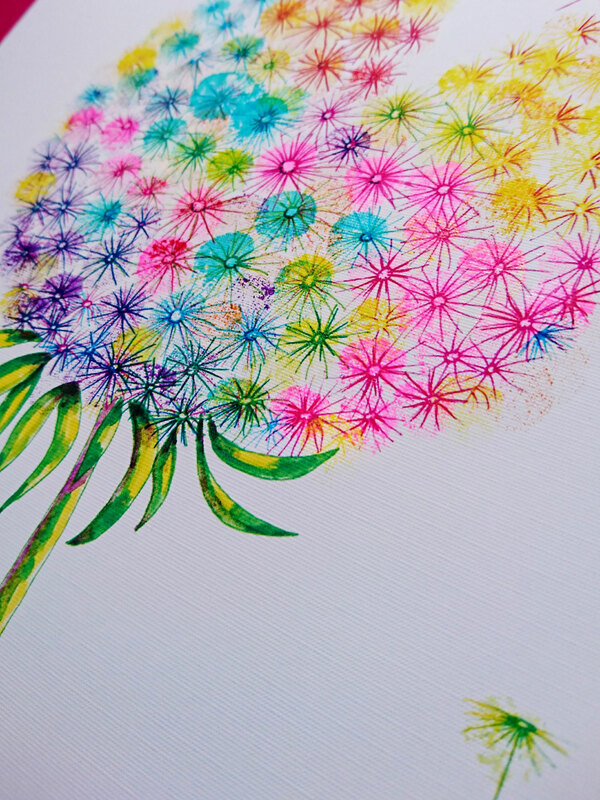 Paint or colour in the leaves and stem of your flower or Dandelion seed. 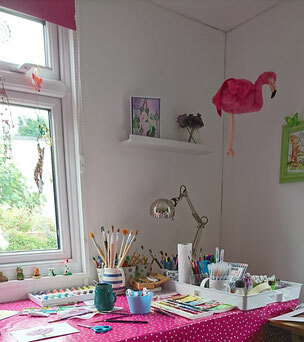 Use felt pens, pencils watercolours or anything you wish. 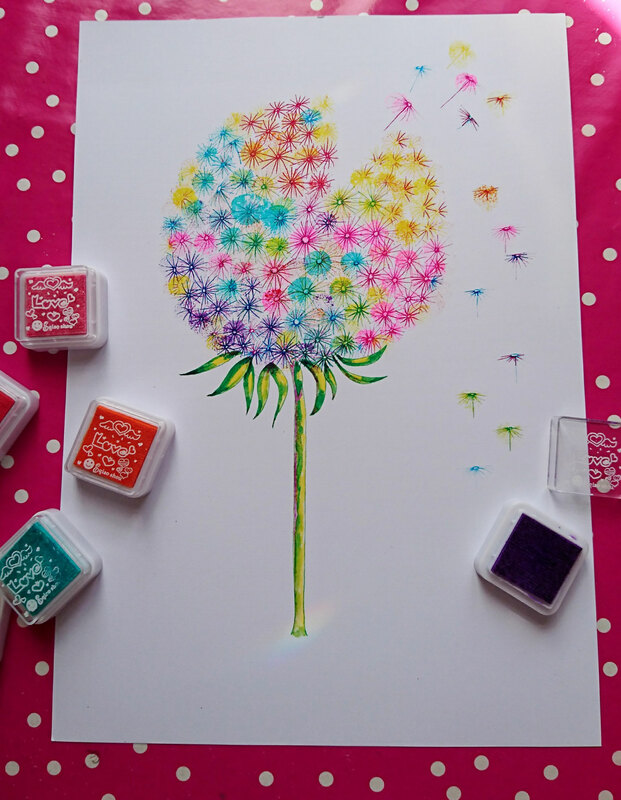 The trick here is to keep one side of your leaves and stem a lighter colour, this gives the illusion of light shining on one side of your flower or dandelion seed. Don't panic!!! at this point if your not happy with your work, i'm really not happy with all of my work when i first start. So trust me here and do not throw your work in the bin! Get some stamps in all different rainbow colour's. They are very reasonable and you can buy a pack very cheaply on E.bay or Amazon. Or just use some watercolour's, but stamp your finger onto a spare piece of paper first to remove excess paint. 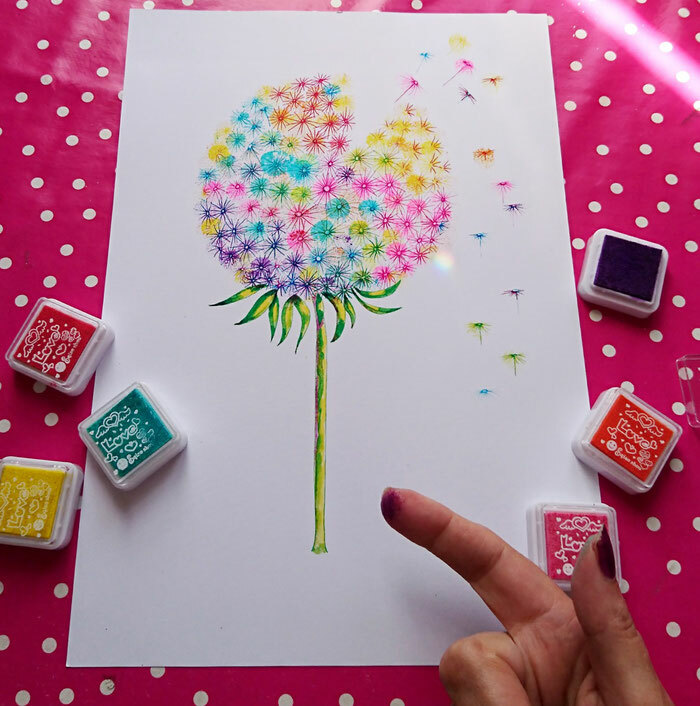 Stamp your finger into one of the ink pads and stamp the areas you would like in that colour. 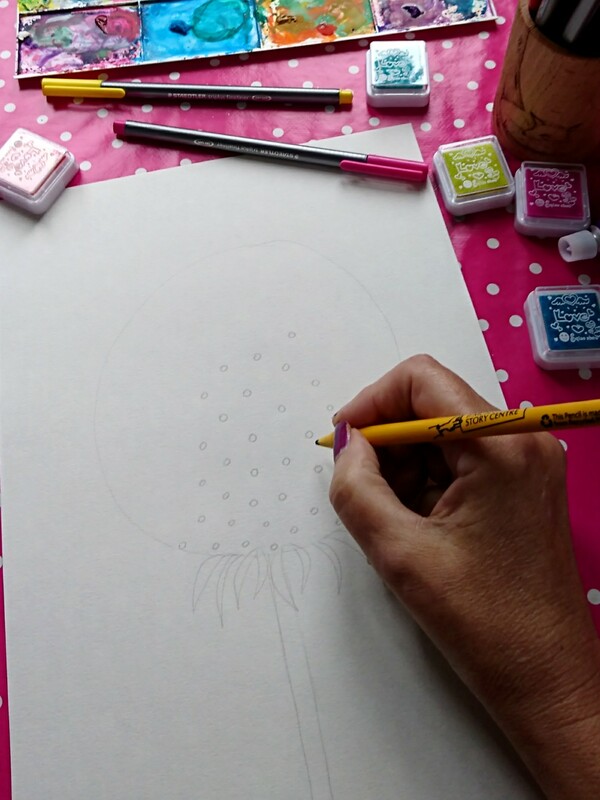 I usually like to keep the darker colours such as purple at the bottom of the dandelion seed, as this give it some shading and shape. Try to keep colour's together in batches on the seed heads then you will form a rainbow effect. WOW!! You have made yourself a piece of artwork all ready to frame and hang. I have a kit all ready drawn in for you if you really can,'t bear the thought of drawing. It comes with everything you need to complete this project. please take a look at my other Rainbow wishes items while your over there, they are really pretty. 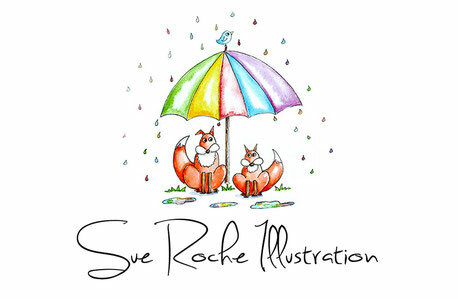 Pop over to my website for a browse.